Yoga Union, 2305 SE 50th Ave. 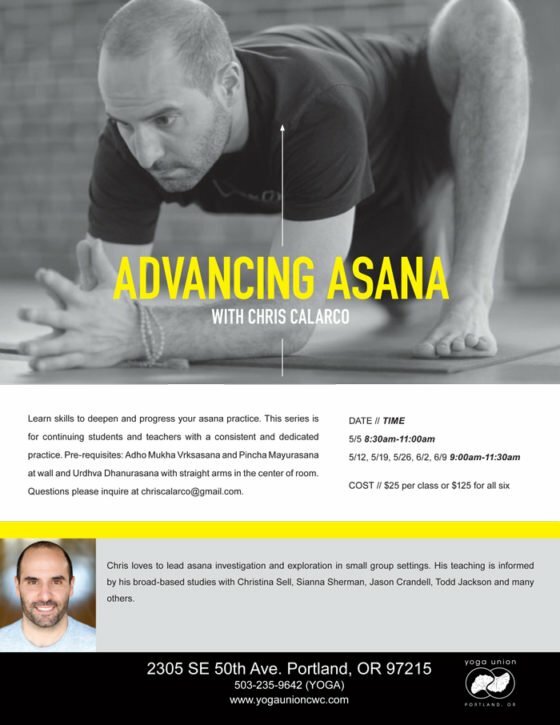 Learn skills to deepen and progress your asana practice. This series is for continuing students and teachers with a consistent and dedicated practice.